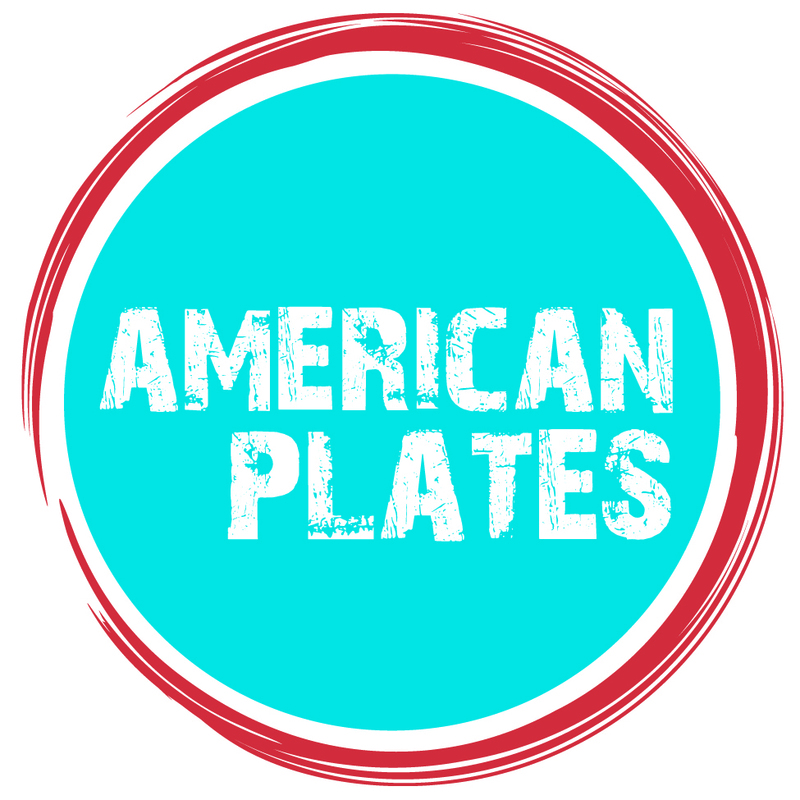 AMERICAN PLATES, Feeding Body and Mind: our vision is to raise awareness and money to help fight childhood hunger in America through the use of design, creativity and the arts -did you know that 1 in 5 children in the U.S. does not know where their next meal is coming from. Children cannot concentrate on school or anything positive if they are hungry! Our Initial goal is to donate a minimum of $3,000.00 [$1.00 can help connect a child to up to 10 healthy meals] over the course of the next twelve months to organizations such as Share Our Strength, No Kid Hungry Campaign. The long term vision is to continually create and sell merchandise to create a self-sustaining production schedule raising awareness and money. Help raise awareness of childhood hunger and hunger in America through the arts and design. The dual goal of these campaigns also raises money for the Arts Marketing Partnership/Center for the Arts to continue to create projects for social impact. Design and production of other merchandise, such as shopping bags, etc. Programs in the communities utilizing the arts and design with youth to express their ideas and creativity and utilize on select merchandise. Create hang tags for each piece of merchandise with information on sponsors, partners and the hunger issue in America. On the hang tags there will be a QR code embedded into a design that will connect people to the Facebook page. All merchandise will utilize American made and or environmentally responsible materials.